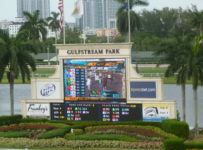 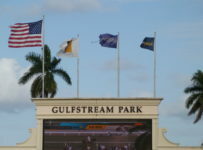 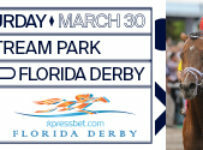 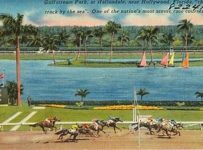 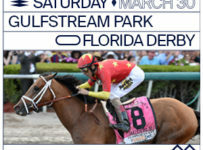 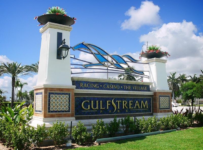 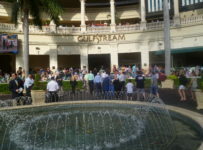 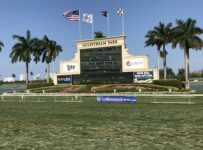 Gulfstream Park has shifted the $100,000 Bear’s Den Stakes, originally scheduled for this Saturday, to this Sunday. 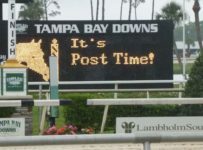 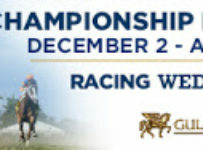 It will be Sunday’s third race with scheduled post of 2:17 p.m. 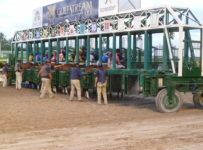 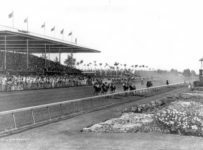 The Bear’s Den will be 7 ½ furlongs on turf for Florida-bred 3-yeqr-olds. 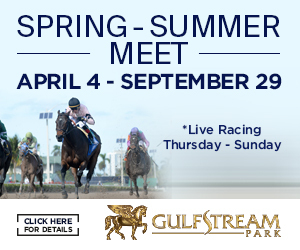 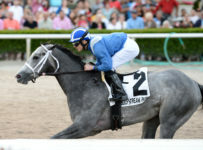 Kroy and General McGooby, each the winner of a turf stakes at Gulfstream this summer, are likely favorites in the six–horse field. 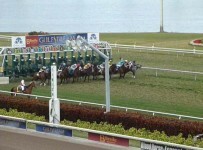 The others entered are Major Key, He’s the One, Zipping and Shiny Copper Penny.